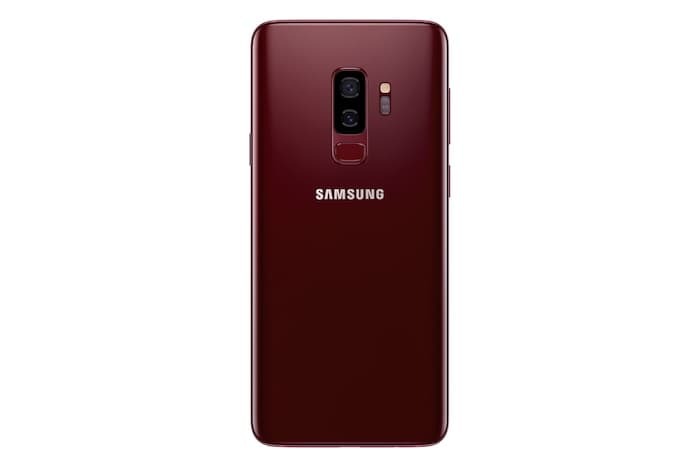 Samsung has announced two new color options for its Samsung Galaxy S9 and Galaxy S9 Plus handsets. The two new colors are burgundy red and Sunrise Gold, these join the existing colors of Midnight Black, Titanium Gray, Coral Blue, and Lilac Purple. 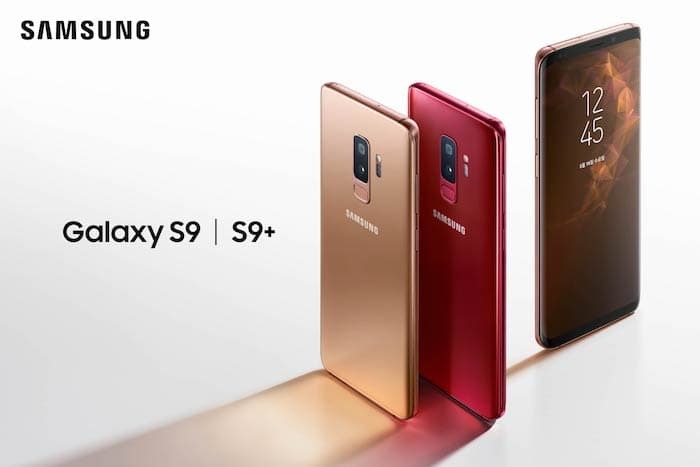 The new Sunrise Gold and Burgundy Red colors for the Galaxy S9 and Galaxy S9 Plus are launching in South Korea and China this month. They will then be heading to more countries in June. 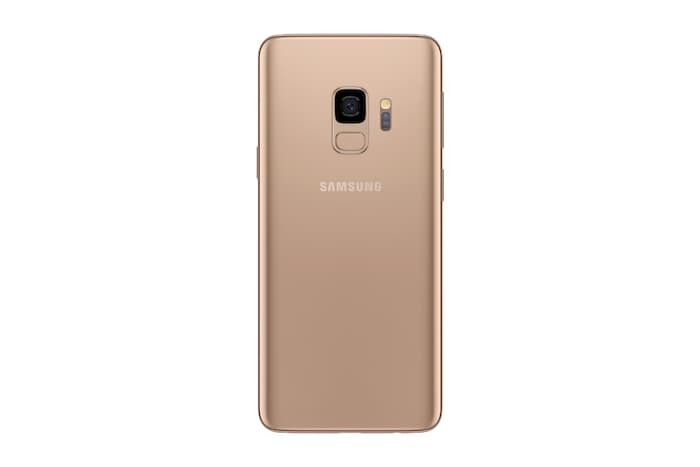 The Sunrise Gold edition for Galaxy S9 and S9+ is Samsung’s first device to feature a satin gloss finish which wraps the smartphone in a tranquil glow and glimmer. Samsung has revealed that these new color options ate coming to Australia, Chile, Germany, Hong Kong, Korea, Mexico, Russia, Spain, Taiwan, United Arab Emirates and Vietnam in June and then more countries after that. You can find out more details over at Samsung at the link below.